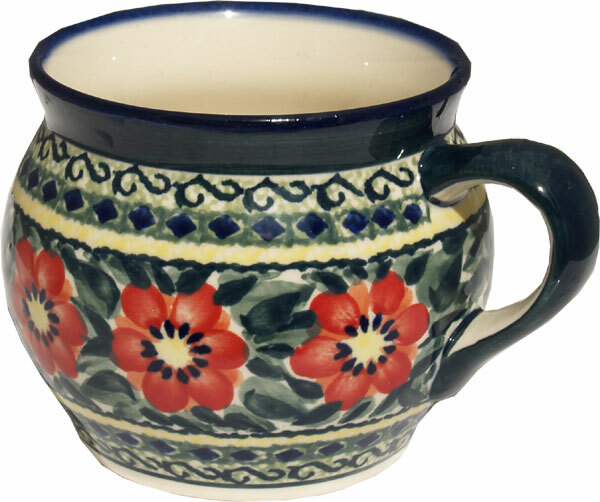 I purchased two of the 16oz. 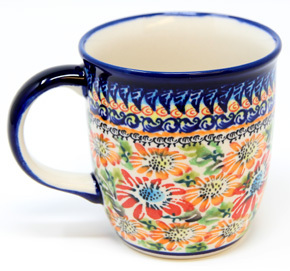 potbelly mugs, and they are my favorite mugs. 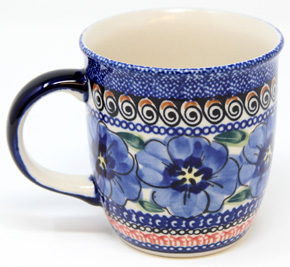 When I retired, I became a tea drinker, and I've been looking for the perfect mug to brew my "double cups" of tea. 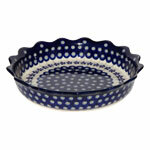 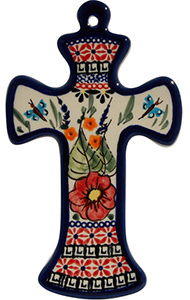 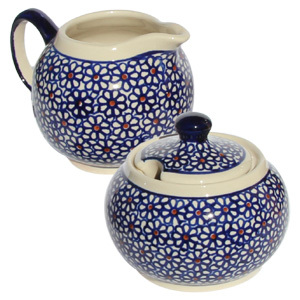 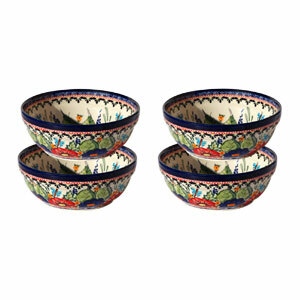 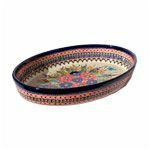 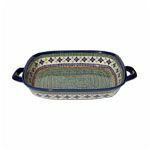 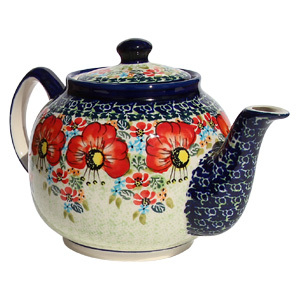 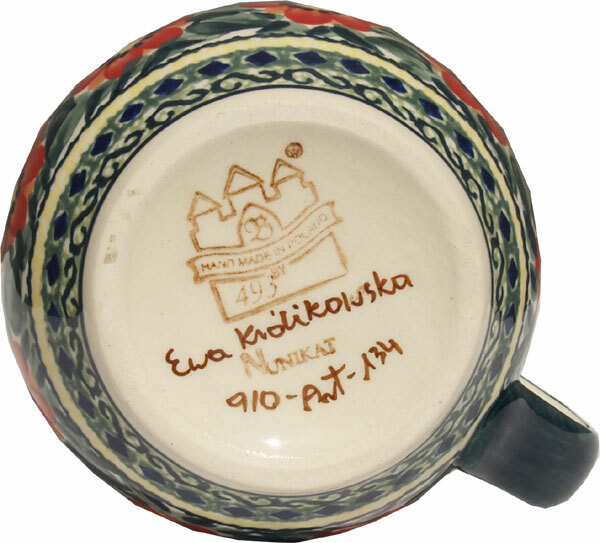 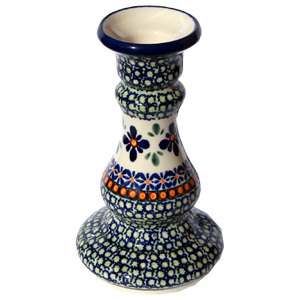 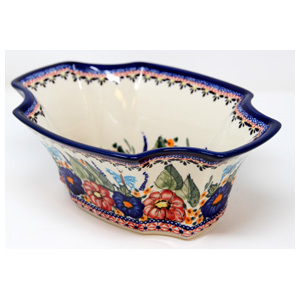 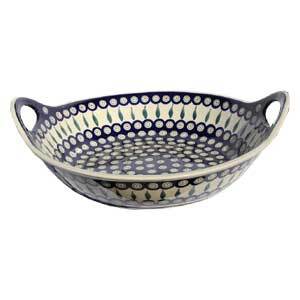 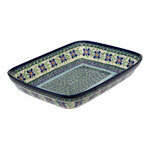 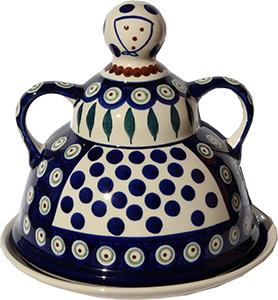 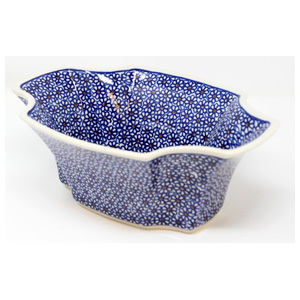 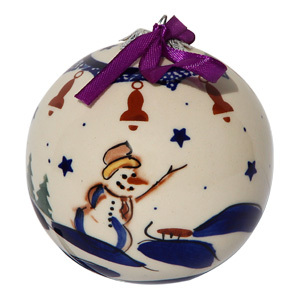 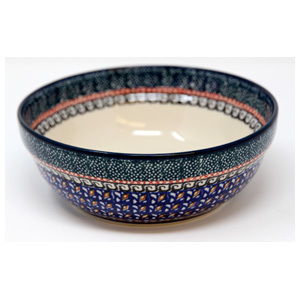 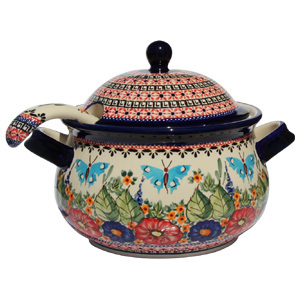 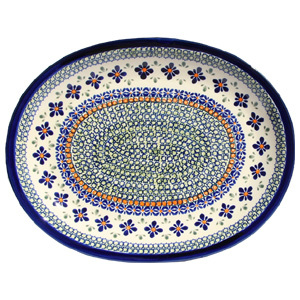 I came across the Polish Pottery Market in my search, and I'm so happy I did. 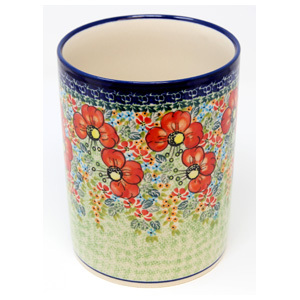 The mugs are durable but so beautiful - easy to hold with just enough weight, and they rinse clean even after tea. 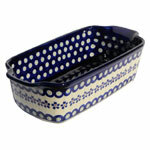 They were packed so well and arrived very quickly. 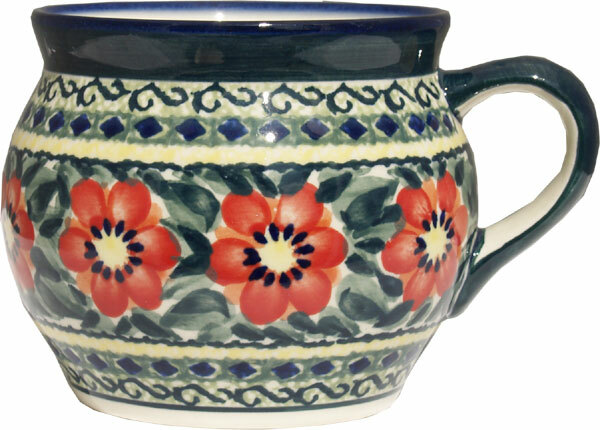 These mugs are special enough to display as art, but they make me feel special when I use them.